PocketFullOfApps | Gameloft Teases ‘Brothers in Arms 3’, Coming Early 2014! 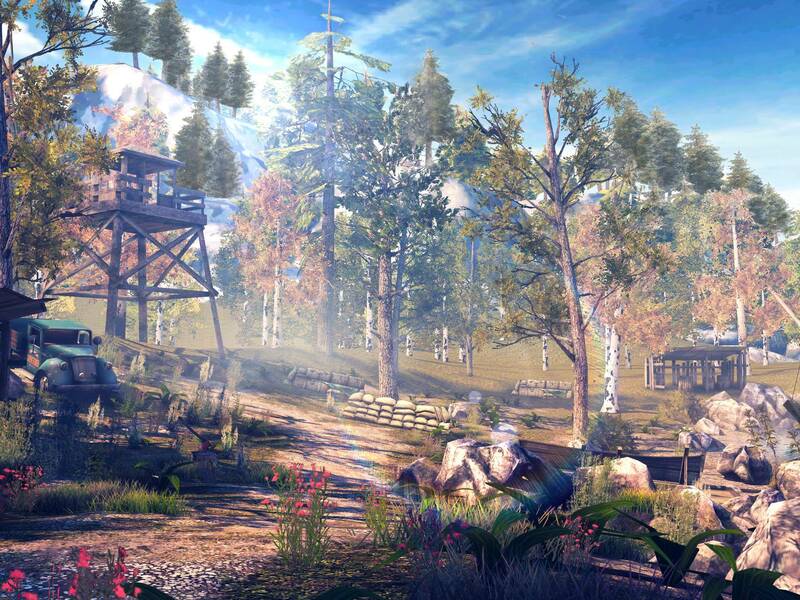 Gameloft Teases ‘Brothers in Arms 3’, Coming Early 2014! Time to gear up and get ready folks — Gameloft has just released some teaser screenshots of their upcoming iOS game, Brothers in Arms 3. Seen as how there’s a lot of time until the official release of Brothers in Arms 3, the screenshots only include some of the environments but still gives us a very good idea of the sheer detail that Gameloft has put into making the game. For now we have no official release date, however, we do know Brothers in Arms 3 will arrive sometime “early 2014”. Most likely we’ll have some new information soon, which we’ll be sure to keep you updated as time progresses. Last but certainly not least, you can see the full gallery of screenshots by clicking here. ← ‘Burn the Rope 3D’ Released for iOS! Entries (RSS) | Comments (RSS) | 84 queries in 0.602 seconds.